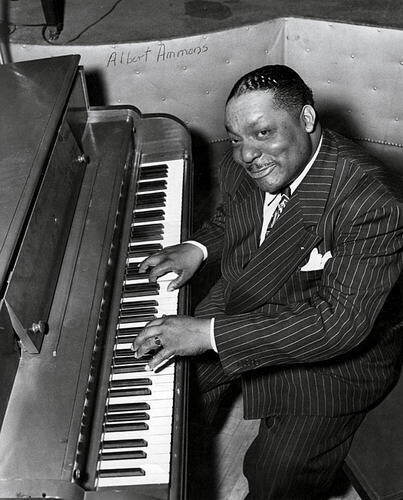 Song of the day: Albert Ammons – "Boogie Woogie Stomp"
Oh man. I gotta play that again. You are currently browsing the archives for the Albert Ammons category.